ECommerce mobile apps are quite a game change in digital sales. They are fast-growing sectors that are increasingly registering very good sales. Imagining your mobile app is just the first step and one which can be useless if not followed up with the right development steps. There are lots of small details that need to be integrated, functionally, in order to get your mobile application development right. When you are planning eCommerce mobile app design, it is important to have a good checklist that will ready you for successful app development. 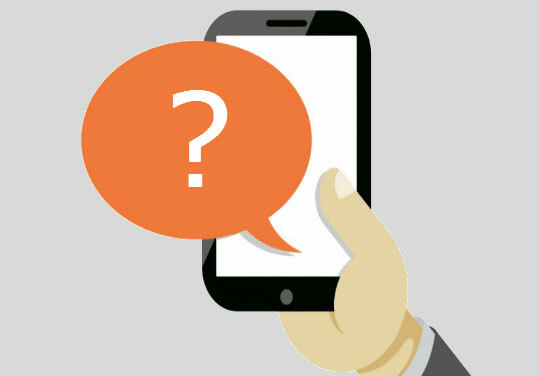 During the initial discovery process, it is important to gather as much information as possible about the kind of mobile application that you want for your business. Good information at your fingertips will help you deliver an optimal solution for your business at the right budget. 1. What will the mobile app do? When you are planning an eCommerce mobile app responsive design, it is important to first consider what the mobile apps are going to be used for. This is by far the most crucial question that you need to answer when you are building your app. If you want to build an eCommerce mobile app to ramp up your store sales, then you will need to add features such as “Buy Now”, “Add to Cart” or “Wishlist”. You have to include the relevant Call-to-Action (CTA) features that will lead to greater mobile conversions. If you are working on an eCommerce mobile application design for a location-based service, then you may need to integrate features such as “Maps and Locations”. 2. Which devices will the apps run on? This is another critical question that you need to ponder. 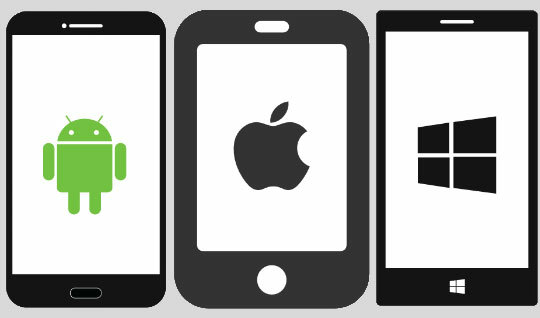 Due to the nature of the mobile industry, the devices also go hand in hand with the platforms such as Android, iOS or Windows etc. Instead of limiting yourself by building a mobile app for a single platform, it is important to have cross-platform apps that will not limit you in any way. Many retailers are deploying eCommerce mobile apps design for Android and iOS but you have to go deeper than the decision on the portal that the apps will run on. It is important to have a responsive design that will run on a multiplicity of screen resolutions in order to ensure optimal performance and experience on various screen sizes. With many users using smartphones, tablets and phablets of wide-varying screen resolutions, you have to ponder how you are going to deliver an optimal experience for all of these users. 3. How will the app be distributed? App marketing is another important consideration when it comes to eCommerce mobile app design. Are you planning to have an eCommerce store with a mobile app? Will you distribute via newsletters, email blasts, promotions, app-specific discounts, PPC marketing, Facebook, Twitter or TV adverts? You need to have a good strategy for how you are going to ensure wide adoption of your eCommerce app. 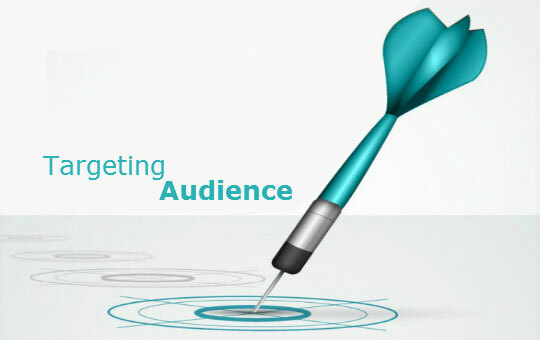 There are mobile application developers that also specialize in app marketing. 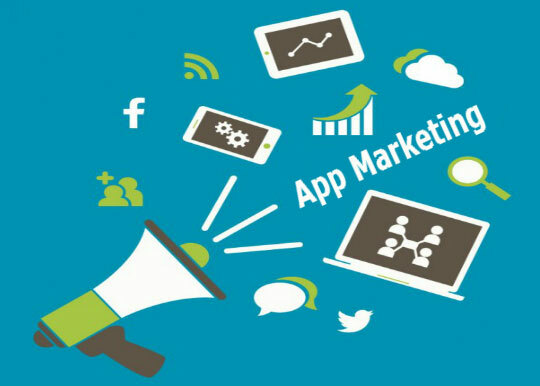 To avoid mistakes in your app marketing, it is best to work with experts that have marketing specializations who will help you in quickly and competently rolling out your mobile apps. 4. What are the security concerns? 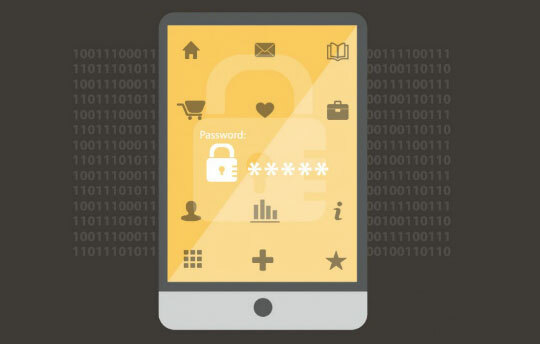 As more consumers embrace mobile apps in shopping and making online purchases, security and privacy concerns have become major concerns when it comes to eCommerce mobile apps design. Consumers want to feel 100% surface when they are interfacing with your app. It is important for retailers to implement several layers of security when building critical mobile applications with purchases functionality. 5. What are the types of users for the apps? Are you planning to segment your users? What kinds of users are you targeting? When designing eCommerce mobile apps, you must have your end users in mind. 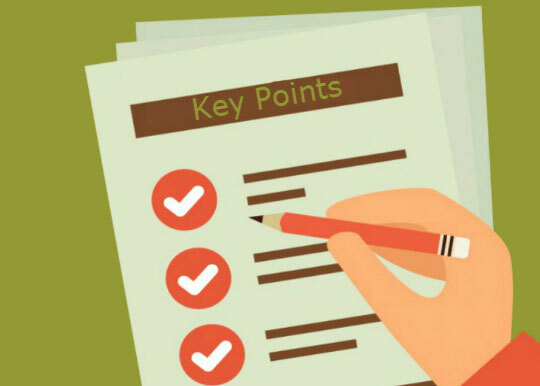 These are some of the main checklists that you need to look at when you are designing a mobile app that will integrate payment gateways and be used in facilitating mobile eCommerce sales. Integrating these best practices in your mobile app design will not only facilitate smooth deployment but also lead to overall long term success of your mobile applications. It is also important to hire a professional mobile application developer with experience in similar successful mobile app deployments and that can incorporate past lessons and best practices that proved successful elsewhere. This article is written by Roma Maheshwari. Roma is a part of Marketing Team at MobiCommerce. A post-graduate in Marketing with experience in Marketing Communications, Content Marketing, Social Media Marketing, Brand Management, Promotion Strategies and other verticals related to Marketing. She has worked on various assignments of Product Launch, Website Design and Development, BTL activities in the domestic market and Corporate Communications. Follow her: Facebook | Twitter | LinkedIn.